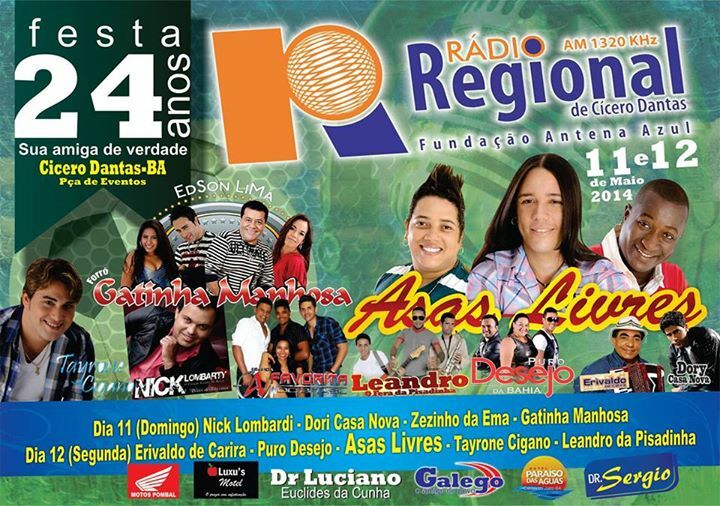 Rádio Rondônia transmitting from the municipality of Pimenta Bueno, Rondônia which is located along the BR-364 at Km 507, south of the state capital, Porto Velho. 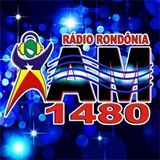 Rádio Rondônia 1480 AM has been heard at some occasions in the Nordic countries. My own logging was made during LEM334 on October 13, 2013. A nice confirmation was recently received. Muito obrigado Rádio Rondônia! ZYH503 Rádio Regional, Cicero Dantas, BA 1320 was heard in Lemmenjoki on November 7, 2013 with a TOH ID. Usually R Regional, Sobral in Ceará is heard here in addition to R Tropical of Curitiba, Paraná and CBN Foz do Iguacu, Paraná, tehese three being to most frequently reported Brazilians on this frequency in Scandinavia. I got a short FB message from Regional, Cicero dantas confirming my hearing. 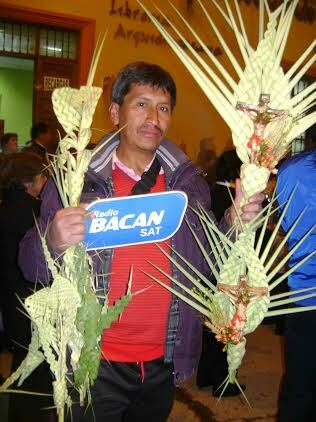 On April 1-3.2014 propagation towards Perú and also Ecuador was good. 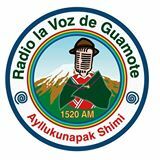 One of the stations noticed was R Bacán SAT with transmitting from Huancayo on 1320. The exact split is ca 1319.945v and happens to be almost exactly the same split as R Perú in Juliaca. 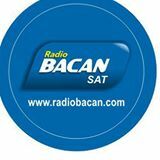 This time, on April 3 around 03 UTC, Bacán SAT was reasonably strong with programming // with the more common Lima-region Bacán SAT on 1129.93v. A very nice reply was received promptly from Maribel Gonzales: a long letter and about 10 nice pictures. Mil gracias Maribel!! !